More than 300 health professionals from across the United States have requested that the Director of the Centers for Disease Control and Prevention act immediately to address “widespread misapplication” of its 2016 Guideline on Prescribing Opioids for Chronic Pain. 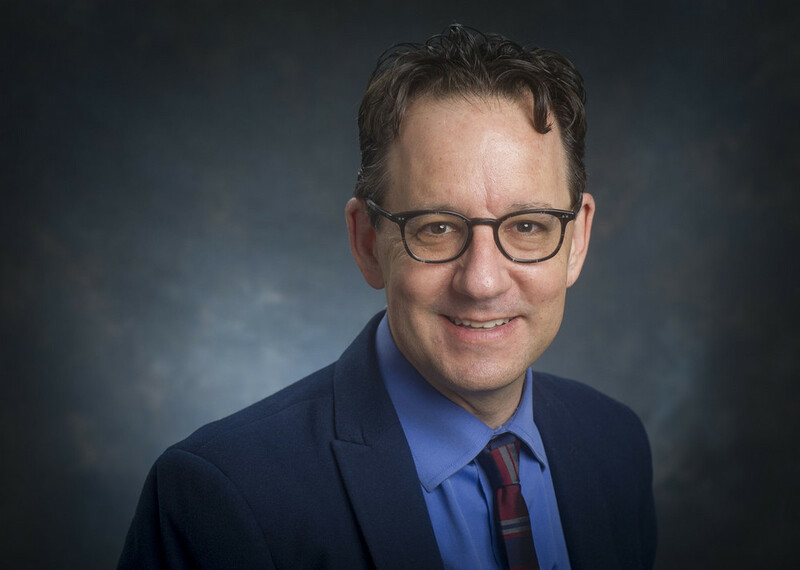 The letter, co-authored by University of Alabama at Birmingham Professor Stefan Kertesz, a physician and addiction specialist, lauds the CDC’s 2016 guideline for its goal of reducing the risks associated with long-term opioid therapy. It endorses the guideline’s message that opioids should “rarely” be a first option for chronic pain. However, it condemns “widespread misapplication” of the guideline, citing actions by insurers, government agencies, quality measurement organizations, pharmacy chains and health employers. These organizations have invoked the guideline’s dose thresholds as binding for purposes of payment, determinations of quality of care, and professional and legal liability for physicians. As a result, patients on stable opioid dosages have faced “draconian and often rapid involuntary dose reductions,” often resulting in grave harms. “We felt we had to step forward for long-term pain patients, who were terrified of being in agony again,” said Sally Satel, physician and resident scholar at the American Enterprise Institute. The letter itself emerged from a year-long consultation among four physicians and one pharmacist with expertise in addiction. Similar concerns emerged in an international stakeholder letter from pain and addiction experts in September 2018, a resolution from the American Medical Association in November 2018, a December 2018 report from Human Rights Watch, and statements from CDC’s own advisors in December, 2018. The letter was formally signed by three former United States “Drug Czars”: Jerome Jaffe (1971-73), General Barry McCaffrey (1996-2001), and Michael Botticelli (2014-2017). It was also endorsed by the Association for Multidisciplinary Education and Research in Substance Use and Addiction.